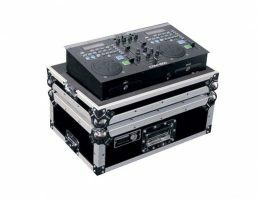 The MX 700 has been designed to combine QSC’s legendary reliability and sonic quality into a low cost/high performance package. 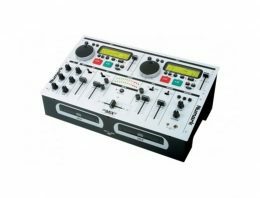 The com- pact size of the MX 700 makes it perfect for working musicians who don’t want to carry bulky amplifiers, but still demand high power. 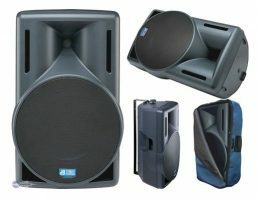 It is also ideal for powering mid range drivers and tweeters in large sound systems. 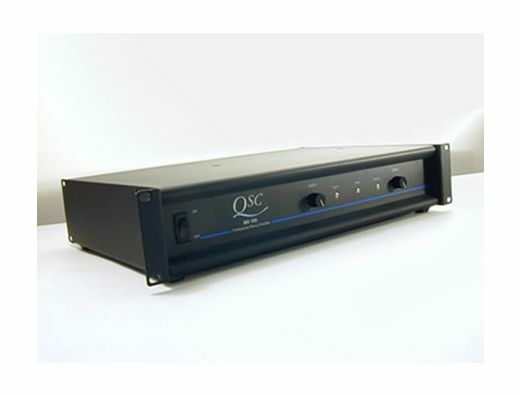 The MX 700 provides 170 watts per channel into 8 ohms, 270 into 4 ohms, and 350 into 2 ohm loads.